CALGARY — Obsidian Energy Ltd. says it has reached a US$8.5-million settlement with the U.S. Securities and Exchange Commission over fraud-related charges filed earlier this year. The SEC had alleged the company and three executives participated in a "multi-year accounting fraud" where hundreds of millions of dollars were moved from operating expense accounts to capital expenditure accounts to improve the appearance of its operating metrics. 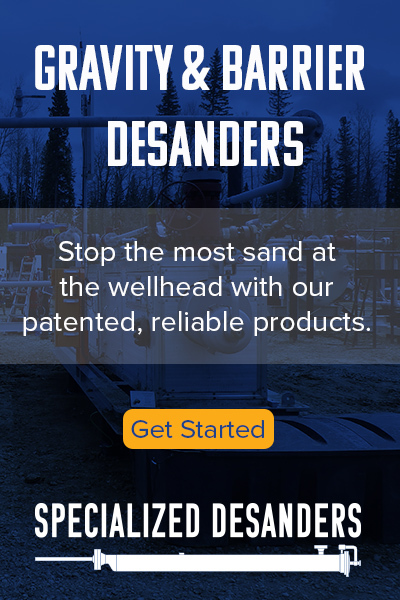 Under the settlement, the company (TSX:OBE) neither admits nor denies the allegations, but will pay US$8.5 million to resolve the issue stemming from when the company was called Penn West. The SEC lawsuit would continue against the executives. The charges, announced in June, came a day after the company officially changed it name to Obsidian, vowing to distance itself from its debt-burdened and scandal-tainted past. The SEC charges involved accounting issues that led to the company reporting in September 2014 that it would restate its financial statements from 2012 to the first quarter of 2014. Last year, Penn West paid $53 million to settle class action lawsuits related to the issue.